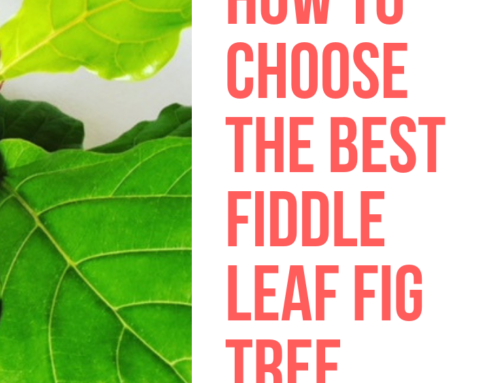 If there is a fiddle leaf fig lover in your life, you know how unique and special they are. 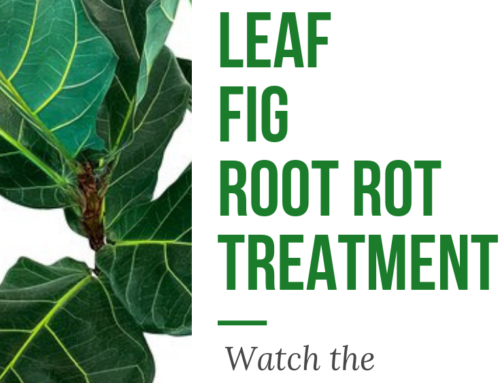 This year, delight them at the holidays with these one-of-a-kind fiddle leaf fig gifts! 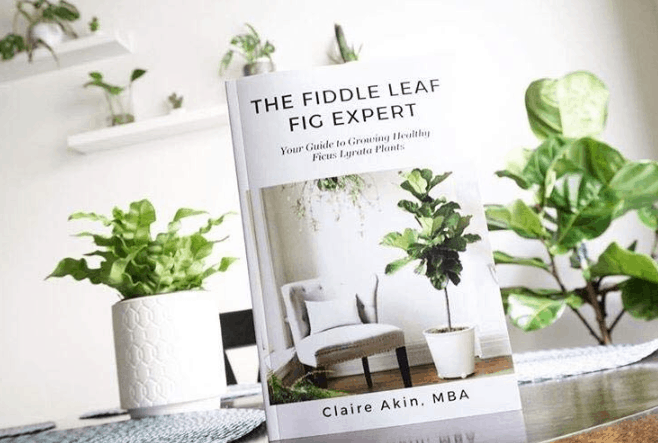 We’ve teamed up with the leading fiddle leaf fig experts to put together our Ultimate 2018 Fiddle Leaf Fig Holiday Gift Guide. Happy shopping! Perhaps the best fiddle leaf fig gift is a plant! 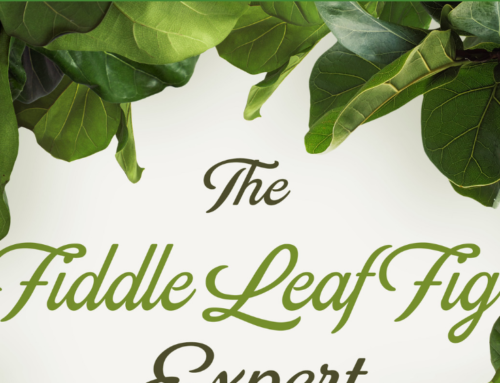 Start with a striking live fiddle leaf fig plant from the world’s largest grower, Costa Farms. 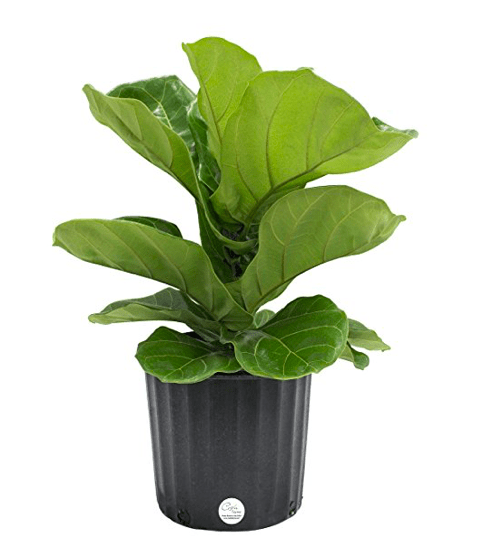 This live fiddle leaf fig comes in a 8 inch grower’s pot that will fit perfectly in the basket listed below. Perhaps the trendiest and most beautiful way to display a fiddle leaf fig is in a natural woven seagrass basket. 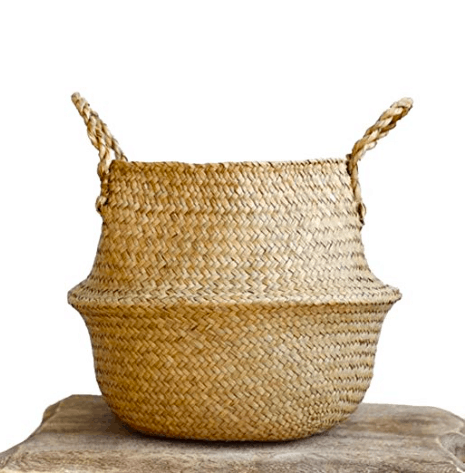 This basket is perfect for a 8 to 10 inch fiddle leaf fig plant. 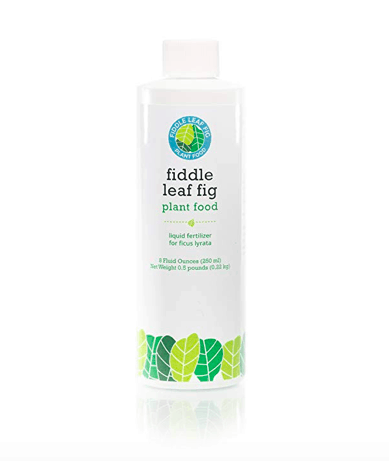 Developed from years of research on fiddle leaf fig plants, Fiddle Leaf Fig Plant Food is the top-rated fertilizer proven to support healthy roots, leaves, and new growth. 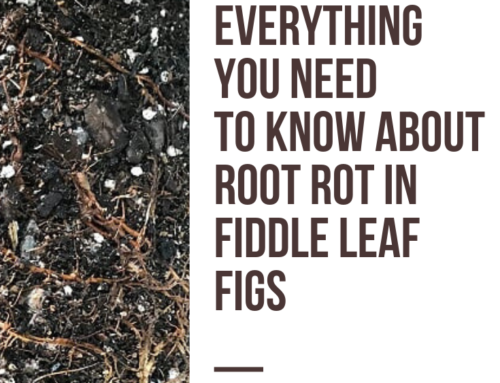 The Fiddle Leaf Fig Expert has everything you need to know about caring for, watering, feeding, and bonding with your new fiddle leaf fig plant. 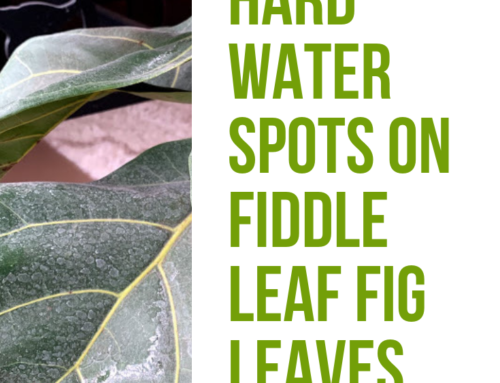 One of the best tools for taking care of a fiddle leaf fig is a moisture meter, so you can be sure you’re not watering too much or too little. 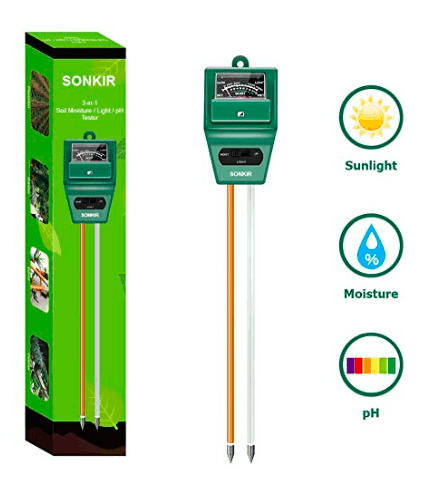 This top-rated meter will allow you to be confident every time you water. 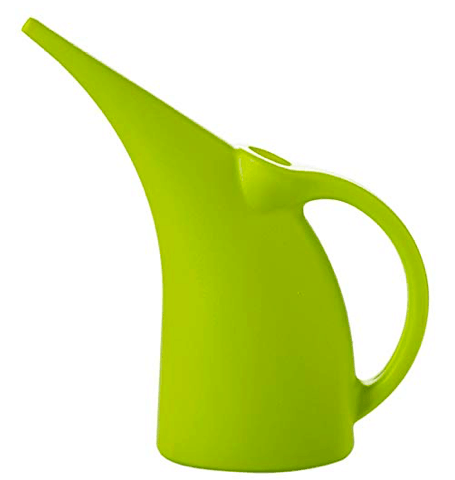 A compact watering can that’s perfect for indoor use for the fiddle leaf fig in your life. 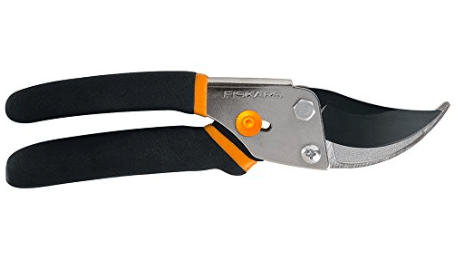 Perfect for shaping, pruning, and caring for your fiddle leaf fig plant all year long. One of the most striking things about a fiddle leaf fig is their large leaves. 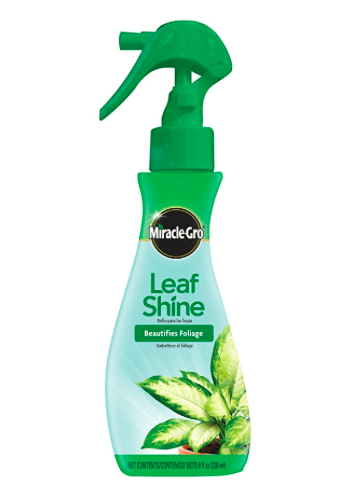 Keep yours clean and shiny with leaf shine. 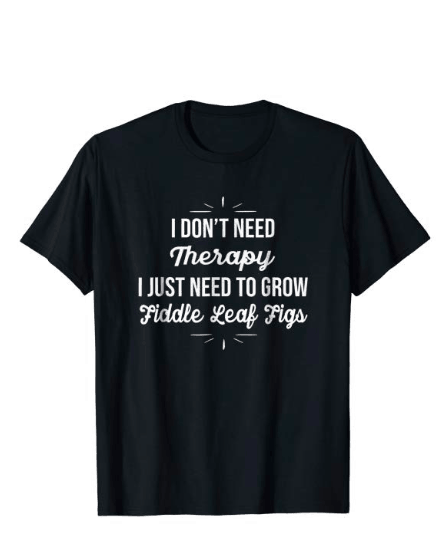 Let your favorite plant lover know how much you care with this fiddle leaf fig plant lady t-shirt, available in women’s sizes and multiple colors. 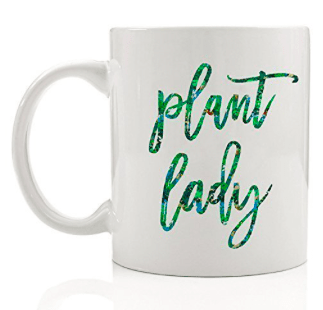 A one-of-a-kind gift for that special plant lover, this plant lady coffee mug will bring a smile to your favorite fiddle leaf fig owner’s face. It’s hard to believe there are only a few short weeks until the holiday season. 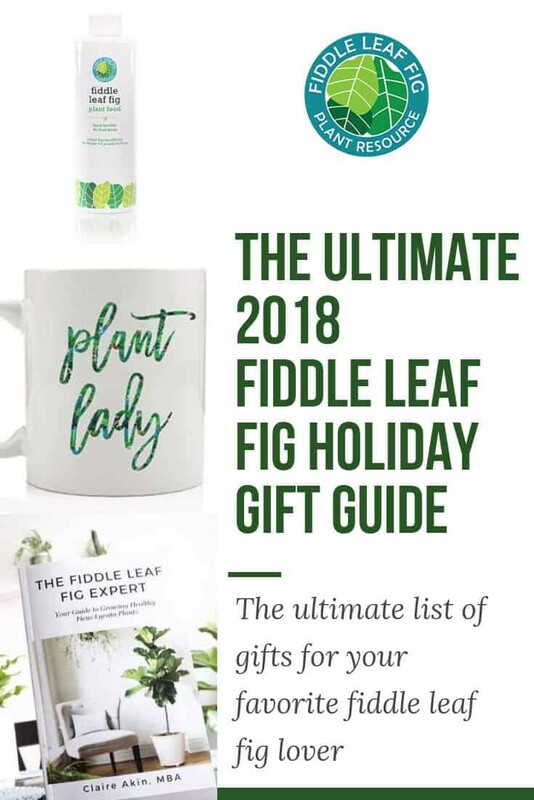 This year, make it special with unique and thoughtful fiddle leaf fig gifts for your favorite plant lover. Get shopping today!